1. The name of the national currency of Kazakhstan – tenge-comes from the name of medieval Turkic silver coins: "Tanga" or "dengue". From here comes the name of the Russian coin "money" (polkopeyki), and the word money. This name of the new currency was not the only option: the names of som, aksha and Altyn were also offered, but still stopped at tenge. Bank code tenge (KAZ. Kazakhstan tees) t, digital – 398, a symbol – Tg. 2. Kazakhstan tenge was put into circulation on November 15, 1993, and since then this day has become an official holiday – the day of the national currency. The predecessor currency of the tenge was the USSR ruble/Russian ruble. At the time of putting into circulation of tenge exchange rate was 1 tenge for 500 rubles (4.75 tenge for 1 dollar). The exchange was made within 5 days. 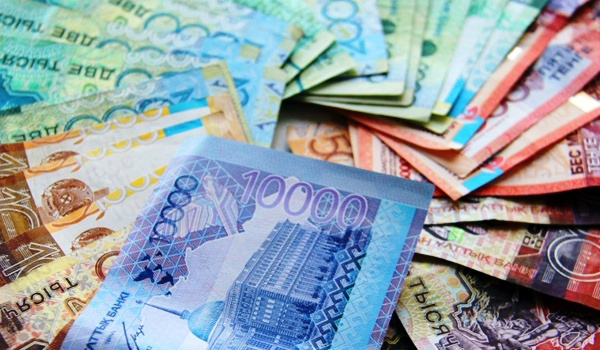 Kazakhstan has become one of the last CIS countries to launch its own national currency. However, it is unlikely that any other country was able to introduce a new currency as quickly and successfully. 3. The first batch of paper notes in denominations of 1 to 100 tenge was printed by the English company "Harrison and sons". For the delivery of new money to Kazakhstan, it took 4 Il-76 aircraft, which in the strictest secrecy made 18 flights from Uralsk to London and back. Thanks to this order, the company "Harrison and sons" has gained worldwide fame and high award – The Golden Badge of the Queen of Britain. Since then, a shield with the image of the tenge – the best export product of the UK has been placed in the office of the company. 4. The first exchange money – tiyn (1/100 part of tenge) - was issued in the form of paper banknotes in denominations of 1, 2, 5, 10, 20, 50 tiyn. The option of issuing paper tyns, not the usual exchange coins was adopted as a temporary measure because the coin factory did not have time to start in time. Paper tyny was withdrawn from circulation on December 30, 1995 and in the same year in Kazakhstan opened its banknote factory. 5. The first coins were minted in Germany. They were made of brass and Nickel silver (an alloy of copper, Nickel and zinc). 6. In addition to ordinary coins, the national Bank of Kazakhstan regularly produces commemorative coins. However, they are minted in a limited edition and are not available to everyone: commemorative coins are sold in Kazakhstan and abroad at a collector's value. For the first time in Kazakhstan commemorative collection coins were minted to the anniversary date – the 150th anniversary of Abay Kunanbayev's birth. Only 5 coins were issued. 7. Kazakhstan's money is one of the most beautiful on the planet. Three years in a row they were recognized as the best in the world: in 2011, 2012 and 2013 (banknotes of 10 000 tenge, 5 000 tenge and 1000 tenge respectively). 8. 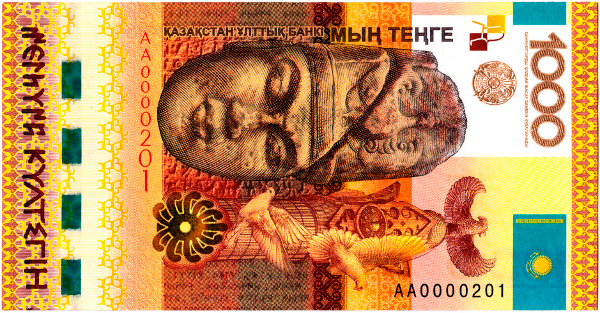 In November 2006, the national Bank of Kazakhstan held a competition for drawing the symbol of tenge. 30 000 drawings were submitted to the competition, and the authors of the approved version received a prize of 1 million tenge, which was about 8000 dollars at the current rate, and 5000 from the Bank "Alliance". The scandal broke out when it was discovered that the new symbol of the Kazakh currency is no different from the symbol of the Japanese postal service, which has existed for more than 120 years. 9. 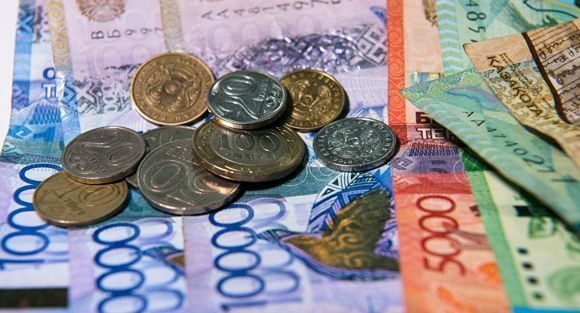 On November 15, 2006, exactly 13 years after the introduction of the tenge, the exchange of old banknotes for new banknotes began. From November 15, 2006 to November 14, 2018 banknotes of the old and new models have a parallel circulation. 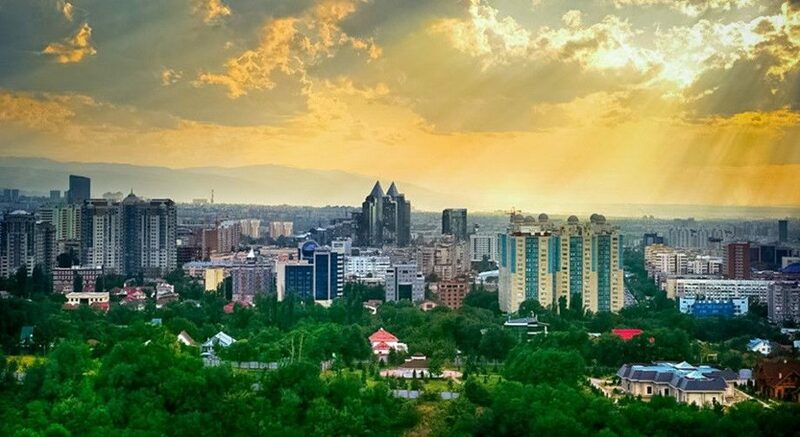 Until November 14, 2018, you can make an exchange in the branches of the National Bank of Kazakhstan, but only after the examination confirming their authenticity. 10. Tenge is the only currency in the world, the texts of which are duplicated in two languages. And Kazakhstan tenge has 17 degrees of protection, so tenge is among the most protected currencies in the world. As you can see, despite the fact that tenge is a young currency, its history has already accumulated a lot of interesting facts! We wish our currency strengthening and stability.